The popular YouTuber is now a regular guest on the LEC broadcast. But that’s been good enough to turn the League YouTube star into one of Europe’s beloved color casters. 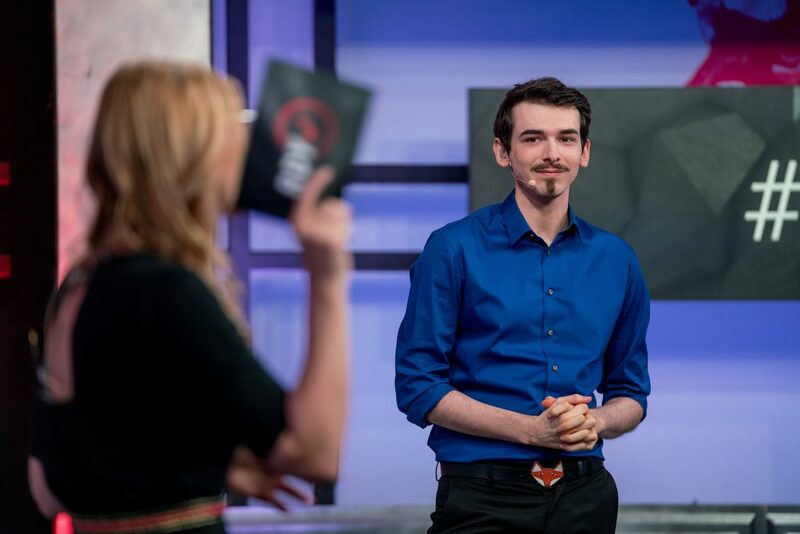 Foxdrop brings unique energy and pizzazz to the stage, adding to a diverse ensemble of casting talent that has given European League broadcasts a definite buzz. But starring at the LEC was never Foxdrop’s intention. Becoming a caster was a bit of an accident. As he prepares for his second season casting at the top competitive level in Europe, Dot Esports spoke with him about how exactly he got here. The key? Being himself and not taking anything too seriously. Foxdrop has been playing League almost since the game’s launch. After a while, he got pretty good, climbing up to Master tier. Along the way, he started making content on YouTube and found a receptive audience. People loved his “typical English style,” as he put it—a self-deprecating manner and a dry sense of humor. And they appreciated how he explained what he was thinking about as he played the game. In fact, those are many of the qualities that make him so effective as a caster. Foxdrop still has a lot of nostalgia for those early days. His enjoyment level increases with the level of play, and the time when he was in high ELO were the best for him. That doesn’t mean he thinks League is in a bad spot right now, however. As a jungle main, he appreciates the champion diversity in that position—he’s been showing off some off-meta Brand jungle lately. 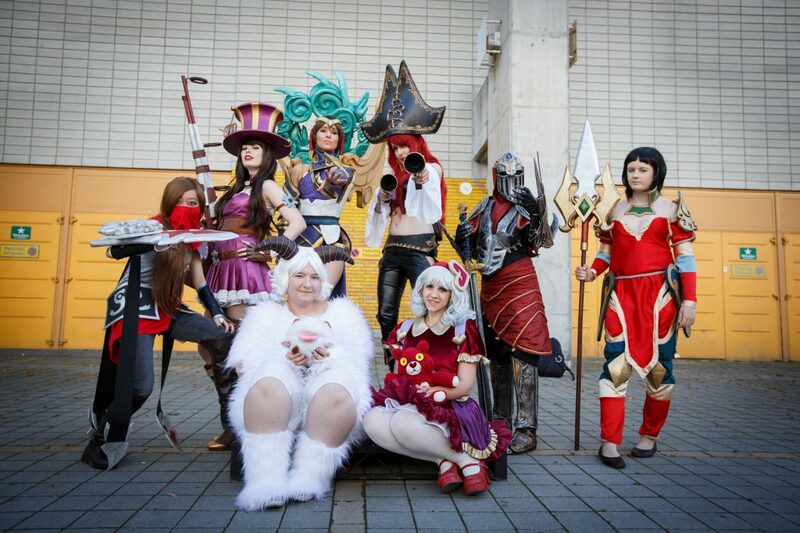 Foxdrop also thinks that diversity has aided League in another way, namely through its fans. As a popular YouTuber with over 500,000 subscribers, Foxdrop was already a key contributor to the broader League community. But in 2017, he made a leap to have an even greater impact when he started working with ESL at some local tournaments. The way he tells it, his involvement as a caster with ESL started as a bit of a happy accident. From there things just sort of took off all the way until Foxdrop found himself casting the EU Masters tournament in 2018. That’s when it got real—he was paired with big-time casters from the LCS level, including Trevor “Quickshot” Henry. Quickshot told him that he could make it on the LCS level, but Foxdrop was still grappling with how he got there. 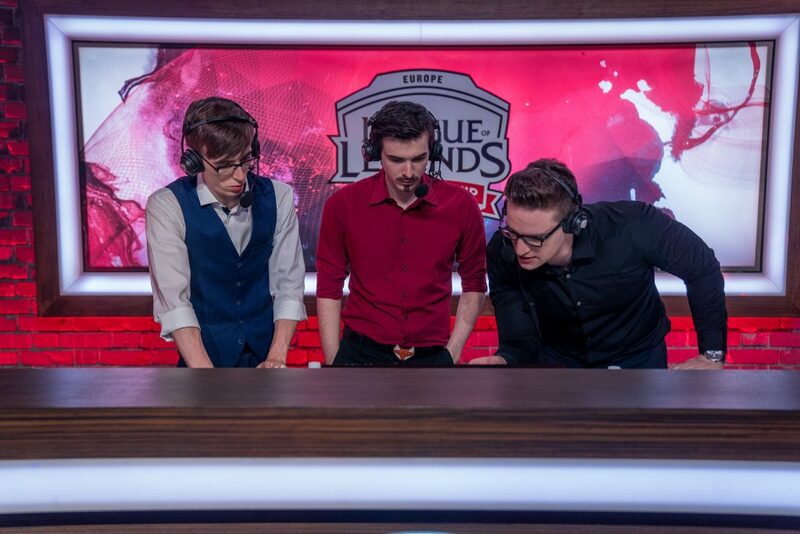 Just like that, Foxdrop ended up on the LCS cast last summer. To some, that would be nerve wracking, going from basically amateur status to the big leagues in a few short months. But Foxdrop wasn’t concerned. He got to the LCS level by staying laid back and not taking himself too seriously, just like how he appears in YouTube content. Of course, he did face some pressure, mostly self-generated. While working with legends like Martin “Deficio” Lynge, Foxdrop started wondering if he needed to change, to become more like them. In other words, he’s not going to become the next Deficio, and that’s okay. 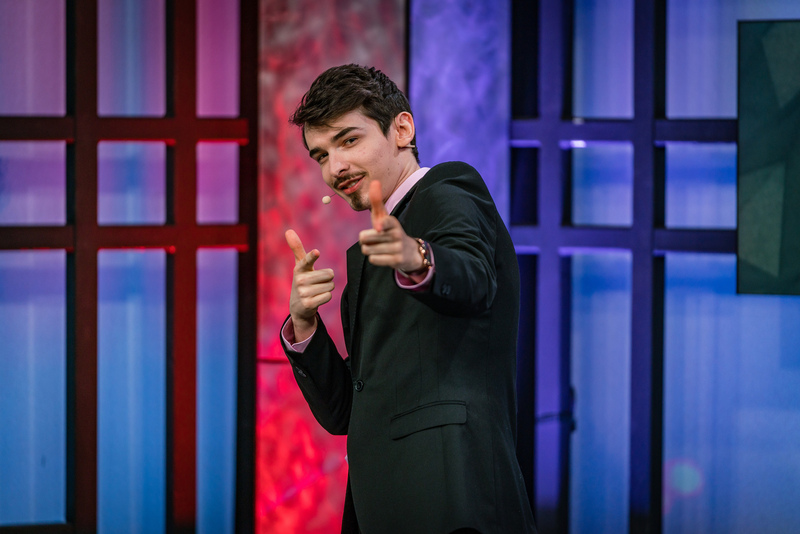 He’s just a guy, standing in front of a mic, having a good time casting some League of Legends.